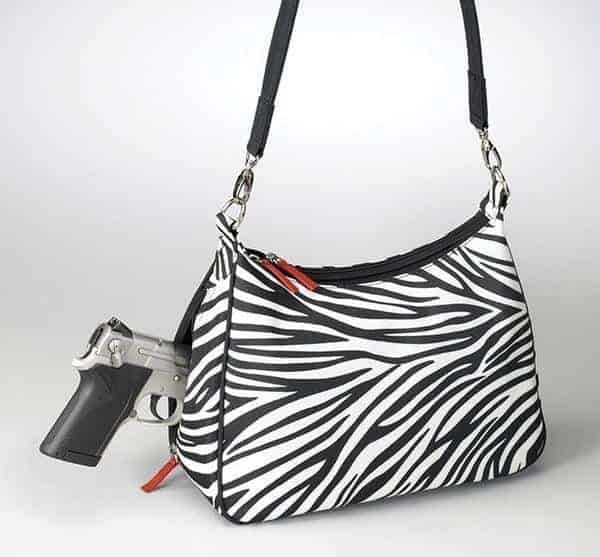 Pick the color that’s right for you or go wild with our Zebra style. 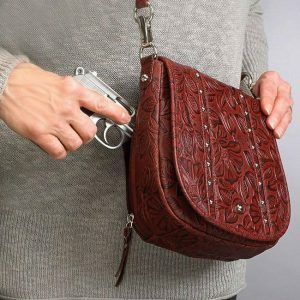 Made by Gun Tote’n Mamas. 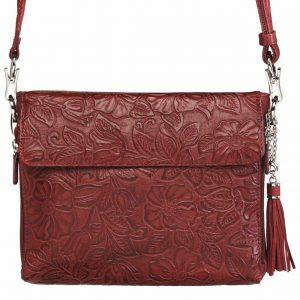 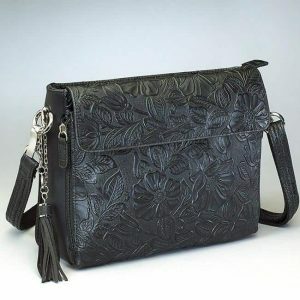 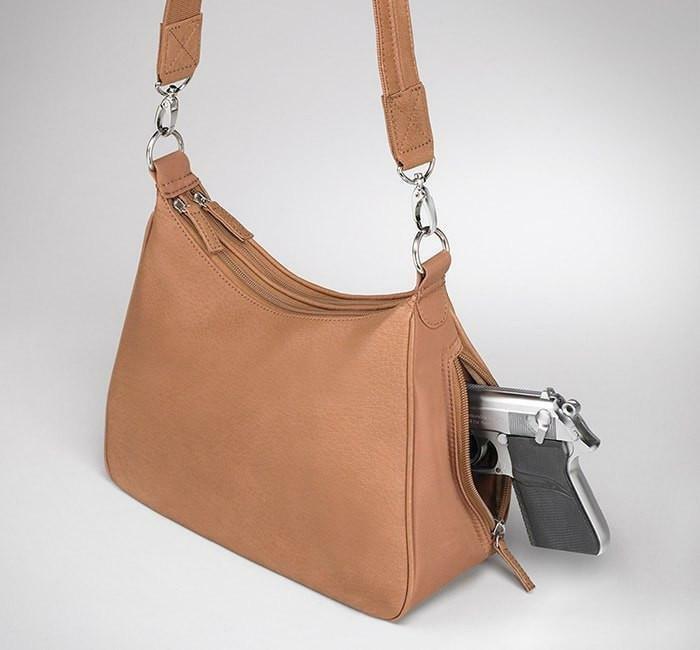 One of our best selling conceal carry purses! 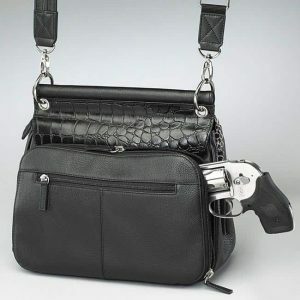 Can hold most guns easily. 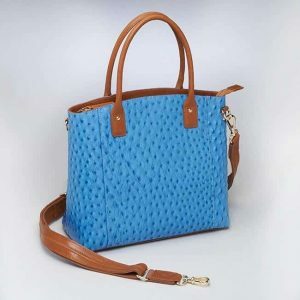 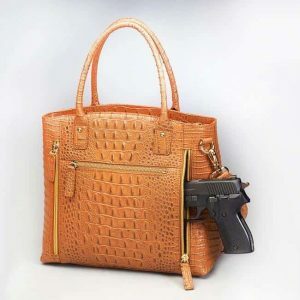 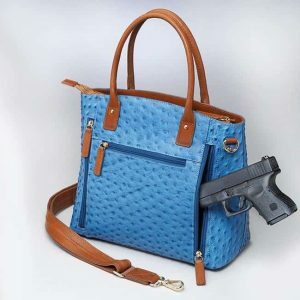 A beautiful bag by Gun Tote’n Mamas. 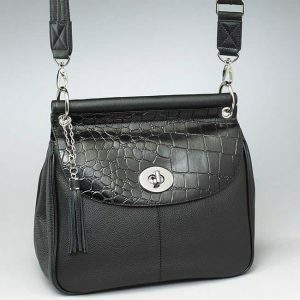 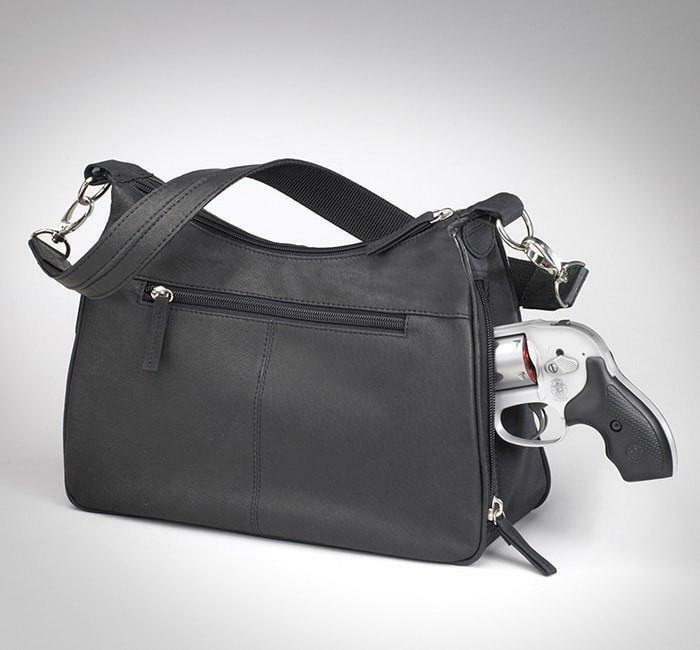 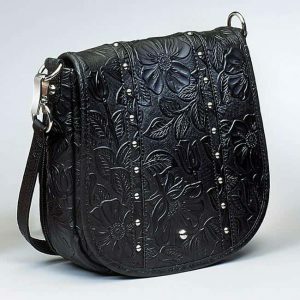 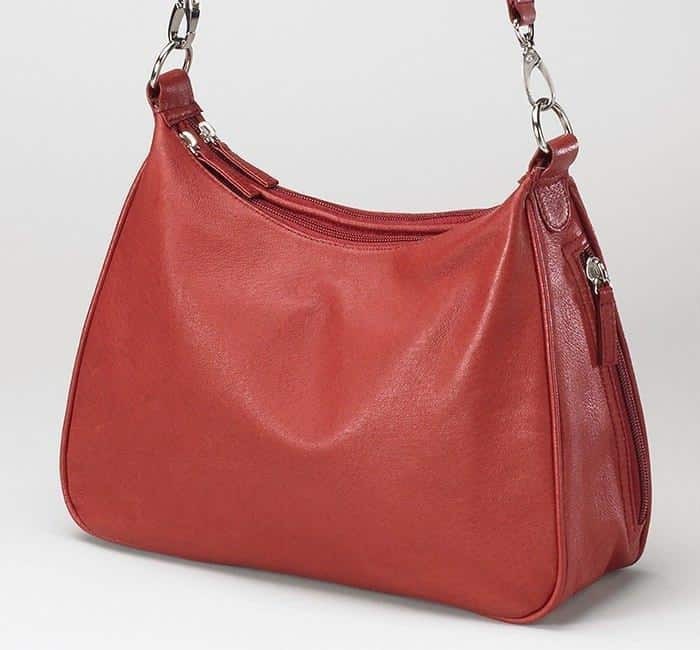 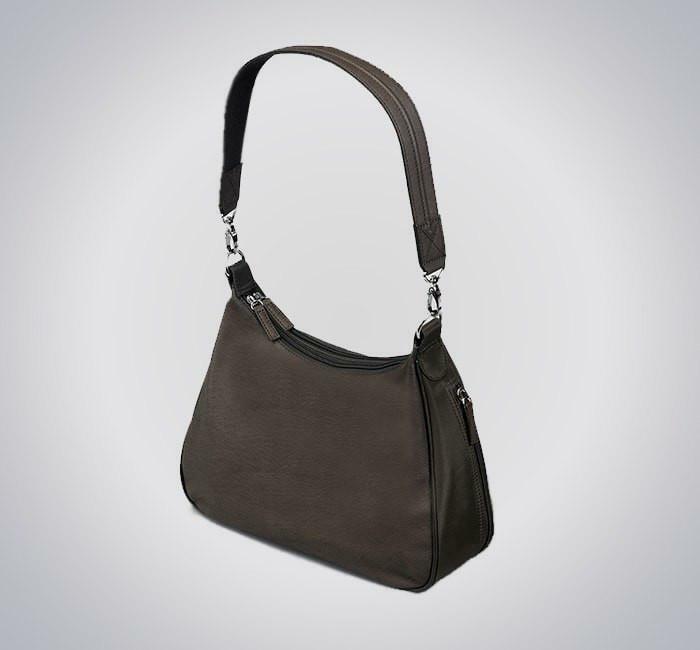 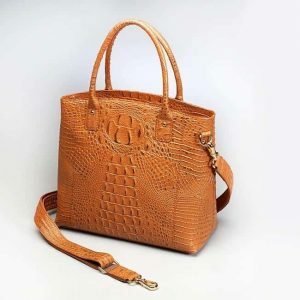 A Concealed Carry Basic Hobo Handbag in a Classic style for day or night!